Some sad news today as it's being reported that Roger Ebert, the Sun-Times film critic best known for his long-running show "At the Movies" died today. While we here at YSM were not always big fans of Ebert's, we are sorry for film criticism's loss. Ebert was by all accounts a very good person and had a passion for movies. We are sorry to see him go. Ebert's reviews may not have always aligned with our young, hip demographics, but his avuncular presence has been a constant (mostly) positive influence in film criticism. 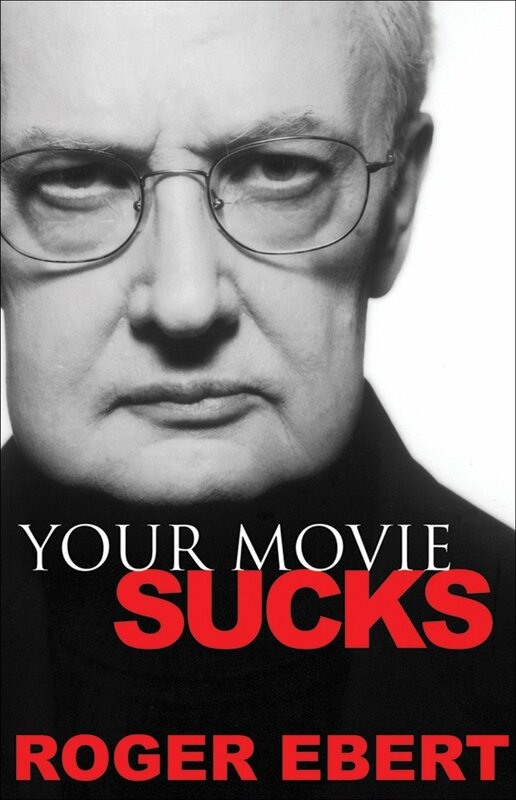 While Ebert could often miss or make up plot points, and had tendencies to interject his reviews with pointless factoids or fixate creepily over a "pneumatic" starlet, what can't be ignored is Ebert's love for movies. He was a champion of children's movies, camp, and genre movies from the beginning, applying the same silly ratings system to them all. Ebert was always willing to review his experience at the movies as much as the movie itself, which helped him to avoid the "me too" mentality of critics that seem to exist purely to slightly bump up the fractions on tomato-meters everywhere. 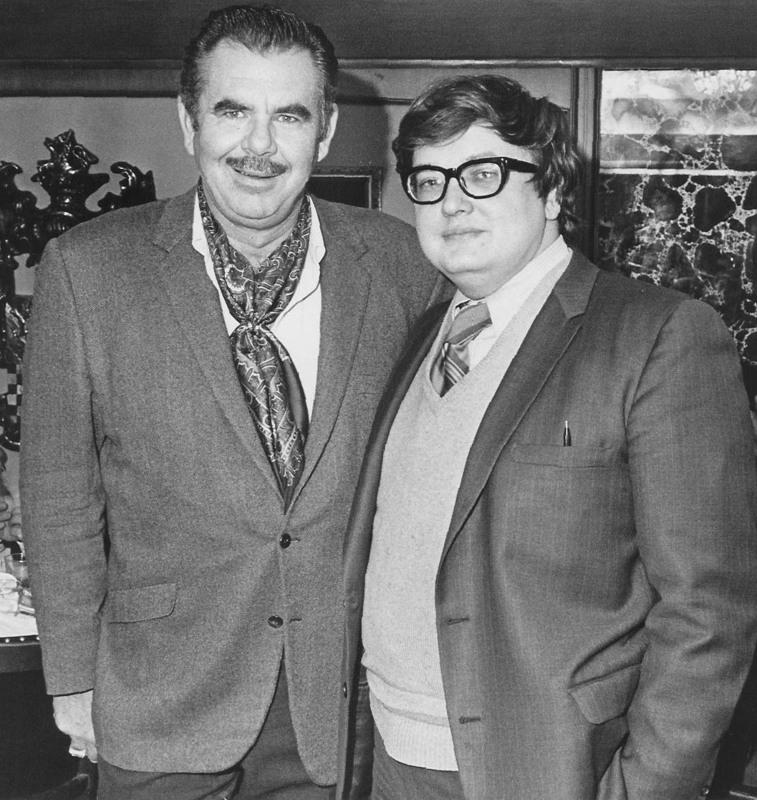 Is a podcast review of more Russ Meyer on the way? Who knows?! Beyond quibbling over how many stars Ebert gave some movie or other in the literally thousands of reviews he wrote over decades of work,* Ebert has made a huge influence on our culture and is probably part of the reason blogs like YSM even exist. Ebert and Siskel's show was such a revelation not only because it was two white guys in sweaters talking for 30 minutes, but because it was two men with very different tastes offering their different opinions, connected by a shared love of film. Siskel & Ebert encouraged disagreements, even arguments, about the merits of the most trivial films. They also gave equal time to independent and low budget fare, often introducing new films to an entire generation of young people and "casual" movie-goers. They also showed that it was completely normal to care about movies in a deep and meaningful way, that normal, otherwise well-adjusted adults could easily get into arguments about the merits of late Orson Welles or Woody Allen, not to mention the Russ Meyer's of the world. They also helped showcase how entertaining it is to come up with creative ways to put down a bad movie, inspiring basically all bad movie podcasts ever. 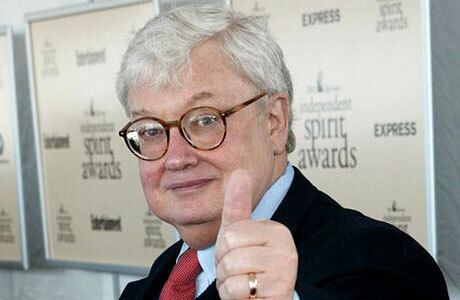 I guess what I'm saying is: we'll miss you, Roger Ebert, and thanks for everything. *I couldn't resist one more dig: Ebert trashed "Speed Racer" as soul-less and corporate and "too long," giving it 1.5 stars. Then he gave "Cars" 3 stars.